#CunninghamDuct is proud to support the #AHRC Suffolk Foundation’s 27th Annual Golf Outing, honoring Peter S. Scala, BCE, and Parkway Pest Services. AHRC Suffolk Foundation is a not-for-profit organization that provides programs and services to children and adults with intellectual and other developmental disabilities on Long Island. The golf outing will take place Thursday, June 7, 2018, at Willow Creek Golf & Country Club in Mount Sinai, with tee-off at 1:00pm. There are many different ways to sponsor this great event for a well-deserving cause. Enjoy all the many amenities and a day of golf with the Cunningham Air Duct + Chimney team. We believe that everyone should have a chance at a better life and we are so glad to help be a small part of what this dedicated organization does for people with disabilities and their families. For more information about the event and sponsorships, click here. 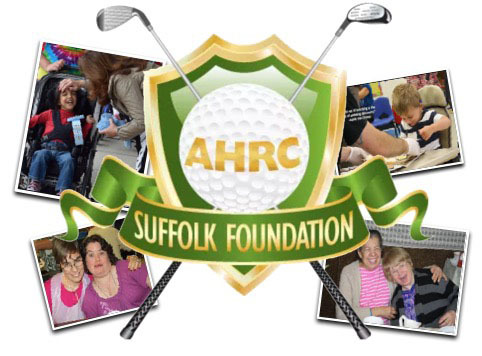 If you are not able to make it to the golf outing, you can still support AHRC Suffolk Foundation, by either donating here, or even become a member here.